(See video below) With a 5" blade and an 18" handle, the baKblade's back hair shaver quickly and painlessly removes hair from your shoulders, arms, and back. The baKblade’s patented teeth grab and cut the hair with no discomfort, similar to a back scratching tool. The overall sensation is actually quite pleasant. Simply hold the baKblade back hair trimmer with the teeth facing towards the skin and drag lightly across the unwanted hair. For the lower back, flip the baKblade handle so that it is now facing the opposite direction and with the same motion, glide the baKblade back shaver over the unwanted hair to remove. 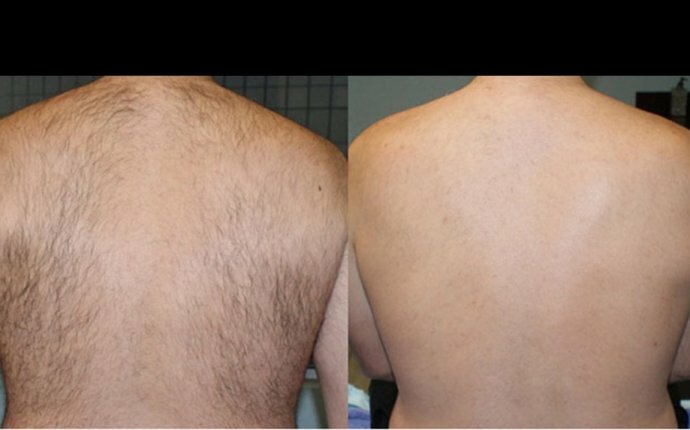 You may want to use a mirror to ensure that you have removed all the unwanted hair. The first time using the baKblade should take a little while as you become familiar with the tool. Once you have a little practice it is recommended to maintain shaving your back area once every 3 or 4 days to keep a nice smooth back.